In 1961 Eugenia Pleshkite received a diploma and all the ways to the theater were open to her, but a disaster happened … Her elder brother Jonas Pleskis, the submarine commander, took his ship to Sweden and demanded political asylum. The boat was, of course, returned to the Soviet Union, but its commander got the citizenship in Sweden. Thus, he became forever a hero in the West and a traitor in the USSR sentenced to death in absentia. From that moment his family’s life was “under the hood” of the KGB. Under special supervision was the only and favorite sister of Jonas – Eugenia. 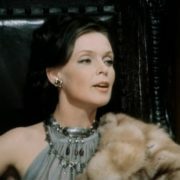 Because of the traitor-brother, the actress was limited to roles and was not allowed to work in the cinema for a long time. 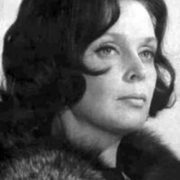 However, having hardly overcome this barrier, Eugenia Pleshkite still achieved serious roles in the State Academic Drama Theater of Lithuania. In particular, in the plays of Arthur Miller, John Osborne, Anton Chekhov, Tennessee Williams and other authors. 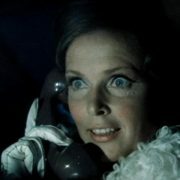 Having achieved success on the stage and managed to get into the cinema (though only on the Lithuanian screen), Eugenia Pleshkite, however, could not arrange her personal life. 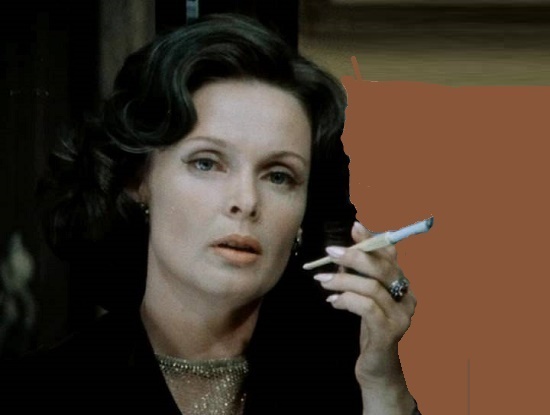 Any connections and acquaintances of the flawless Baltic beauty were under the control of the KGB. A radical change in the fate of this adorable woman occurred in the 1970s. 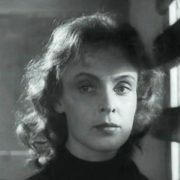 The famous director Marlen Khutsiev forced the artistic council of the Mosfilm studio to approve Pleshkite for the main female role in his film “There was a month in May” (1970). The film received the highest award of the film festival in Prague, and the work of Pleshkite caused a storm of enthusiasm for both viewers and critics. 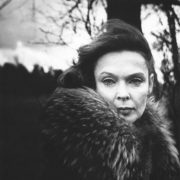 From now on, the Lithuanian actress became a star of the all-Union scale, and it was impossible to conceal her further in the Vilnius Youth Theater. 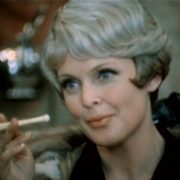 The following roles in the films Stone to Stone (1971), Wounds of Our Land (1971), Hercus Mantas (1972), Merry Stories (1973) and Saduto Tuto (1974) brought Eugenia the state award and fixed her star status. 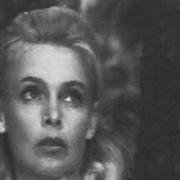 It was from this moment on that the 35-year-old actress became the object of the sighing of all the men of the Union and the Soviet challenge to the refined movie heroines of Hollywood. 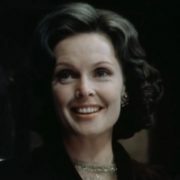 1974 brought the actress the most famous of her role and the greatest and most bitter love in life. 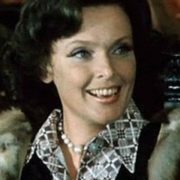 The role of the cold-blooded killer Lady Carstairs in the film “Purely English Murder” has lifted the actress to the peak of popularity and for a long time made the image she created an ideal of impeccable and at the same time a vicious English aristocrat. Meanwhile, the same time the 20-year-old choreographer Boris Moiseyev came to the Kaunas Theater where Pleshkite worked. He fell in love with the prima donna of the theater at first glance and flooded her with flowers and confessions of love. The heart of a 37-year-old beauty trembled, and between the prima and the young debutante a passionate romance began. However, they both hid their relations from the colleagues and the direction of the theater. After a while, Boris discovered Eugenia’s ambitious plans to conquer Moscow with a very unusual dance project. However, the project contained an unambiguous hint of homosexuality of Boris Moiseyev. This project shocked the sister of the “enemy of the people”, who still was under suspicion of special services. Having considered everything, Eugenia Pleshkite refused to go with her beloved person to Moscow, and Boris Moiseyev had to leave his beloved woman in Lithuania. He went to conquer the capital alone. In order not to destroy the career of her loved one, Eugenia concealed her pregnancy from Boris, and secretly gave birth to a son in 1976 whom she gave the sonorous name – Amadeus. The paths of Eugenia Pleshkite and Boris Moiseyev never crossed since that. 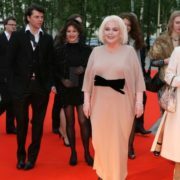 Eugenia remained in Lithuania, where she was still the national actress No. 1 and received the title of People’s Artist of the Lithuanian SSR. 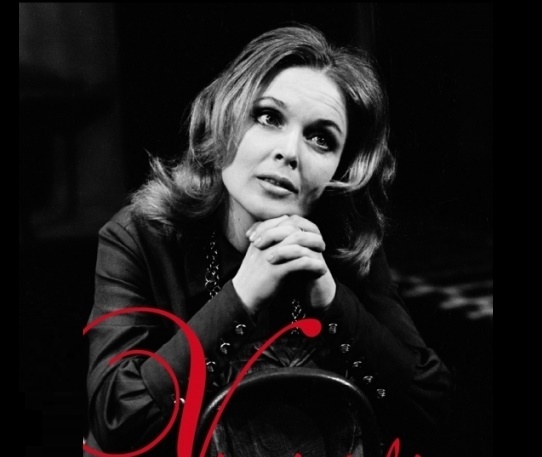 She played many magnificent roles in the theater, which invariably brought her a standing ovation. In addition, she raised a wonderful son, and later engaged in the education of her grandson and granddaughter. And for all these 36 years, the man whom she had loved selflessly all her life, never once thought of her. 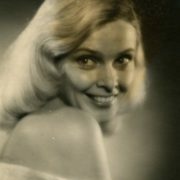 A brilliant actress and inimitable beauty Eugenia Pleshkite died in 2012 at the age of 74 … And then Boris Moiseyev “remembered” about “the main love of his life.” He gave many interviews about their relationship with Eugenia. Besides, he tried to get to know his son and grandchildren, dedicated his new clip to Eugenia Pleschkite and suddenly stated that his long-standing song “Deaf Love” he dedicated to their common son Amadeus, who was deaf and dumb from birth.